Spring is here and it’s the perfect time to adopt a tree! Supplied by San Antonio’s Parks and Recreation Department, these 1 gallon FREE native trees need your love and care to grow and join the vibrant canopy which makes San Antonio a beautiful place to live and play. 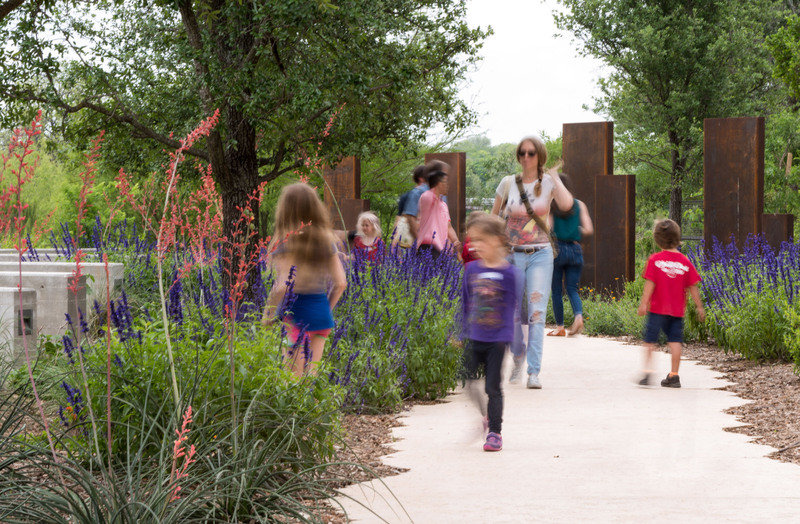 The benefits of adopting a tree include increased property values, reduced energy consumption, reduced storm water runoff, which in turn helps control flooding, protection of the Edwards Aquifer, cleaner water, and a more resilient, lovely city.